Sturdy design, high durability, accurate dimensions, high mechanical strength and corrosion resistance are some of the features that distinguish our CNC Machined Components from others in the market. 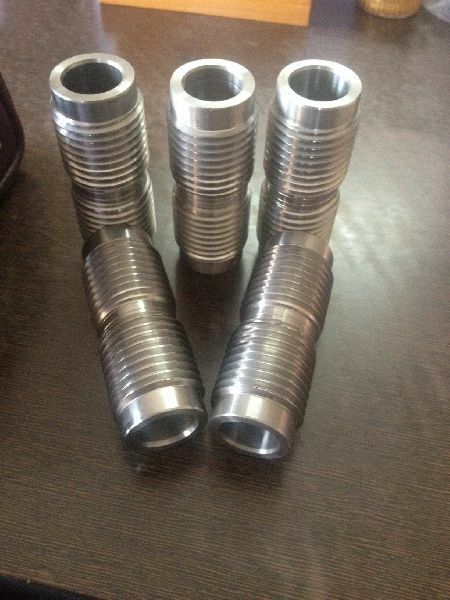 Our company is one of the reputed Manufacturers, Exporters and Suppliers of a wide array of precision-engineered CNC Machined Components. They are available with us in different grades and specifications. We provide them in bulk and make timely delivery as well.